Three Taylor Swift superfans dissect the entire Swiftography... but not, like, in a creepy way. Please Note: This content may include explicit language and references which may not be suitable for young listeners. 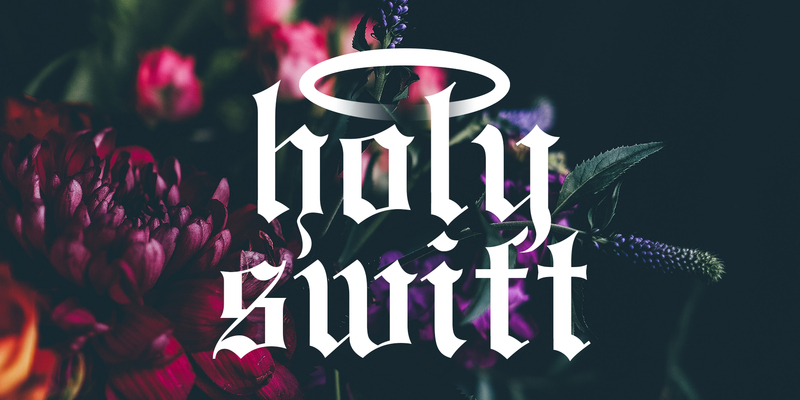 Holy Swift is a weekly podcast where three Taylor Swift superfans (Jessica Zaleski, Krista Doyle, and Kelly Boyles) dissect the entire Swift discography (Swiftography? ), song-by-song, in meticulous detail. But not, like, in a creepy way. This week is the last episode of Holy Swift until TS7! Join us as we talk about our favorite Holy Swift memories and the song 'We Are Never Ever Getting Back Together'.